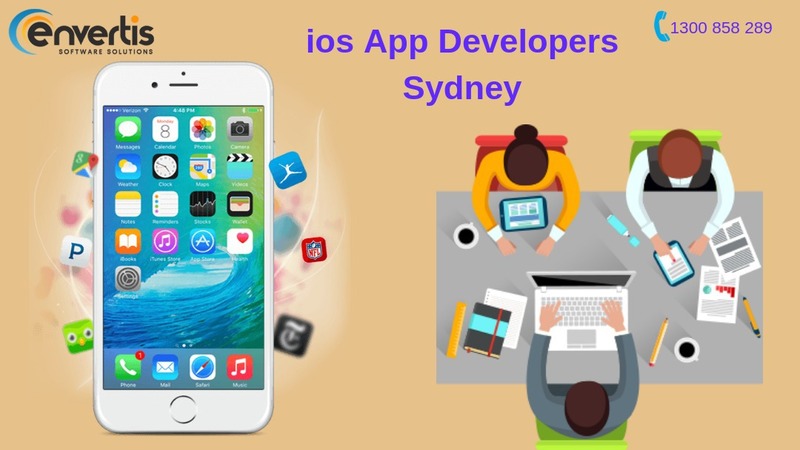 Hire the efficient team of iOS app developers in Sydney at Envertis to get instant app solutions from our end. We are constantly involved in the development of desirable iOS applications into a striking reality with top-notch features. Our time of remarkable mobile app developers work with complete integration and support for building apps for brands, businesses or startups. So, what makes you wait? Contact us instantly without a second thought. Simply, communicate with us via call or email. Else chat with us via Skype chat portal. Share us your service request and budget. The rest is our responsibility to get your project done in no time with best-in-class technologies and methodologies.